Members of the Voorhees BOE on Oct. 30 reflected on violence, vandalism and substance use reports from the 2016–2017 school year. The board also reviewed harassment, intimidation and bullying data from the first half of 2017. During the first report period, Sept. 1 to Dec. 31, 2016, six incidents were reported from Voorhees Middle School and one from Signal Hill Elementary for violence, vandalism and substance use. During the second report period, Jan. 1 to June 30, there were 17 incidents reported in this same category. Eleven were from Voorhees Middle School and six from Osage Elementary. Based on state criteria, substance use encompasses any type of paraphernalia, including vaping. Vandalism can include pulling a fire alarm. From Jan. 1 to June 30, 14 incidents of harassment, intimidation and bullying were investigated, five of which were confirmed. Based on state criteria, these incidents range from verbal threats to physical fights. Weapons can include anything from an imitation weapon to a pointed pencil. Compared to last year, this report period’s statistics are significantly lower. As of now, the reported HIB incidents are about a half of how many were reported this time last year, according to Susan Donnelly, coordinator of special projects, district anti-bullying coordinator and district affirmative action officer. “The education to our students and the training of our staff definitely has an impact on that and helping to keep those numbers decreased,” Donnelly said. • During the meeting, the public raised concerns about the board’s efforts in placing caps on classroom sizes. Third-grade classes across the elementary schools have an average of 25 students per class, according to resident Kosha Shah. 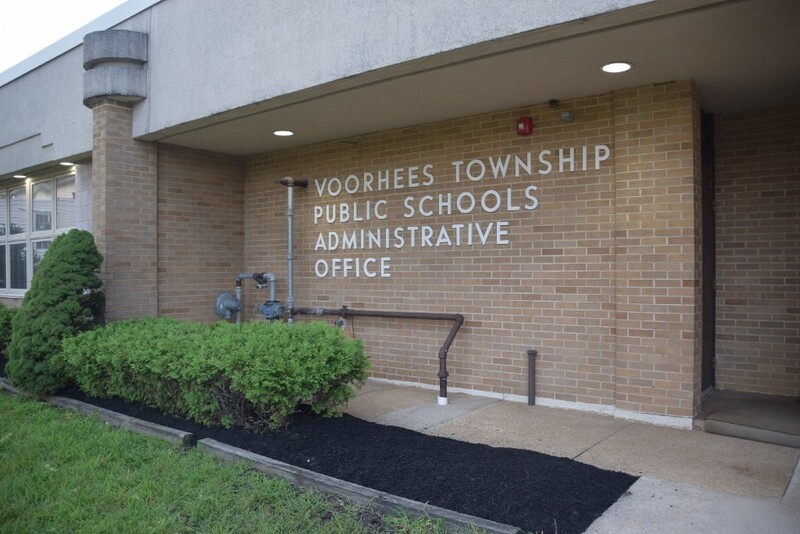 She says Voorhees teachers have also voiced concerns, as an overpopulated classroom could be a particular disadvantage to children with disabilities. The board said it looks at this problem every year, as many factors are encompassed in this issue across the district. Resident Carmine Valentino raised awareness about the lack of a crosswalk and crossing guard at the intersection of Sunbird and Peregrine Drives — a popular path leading to Kresson Elementary School. Sunbird acts as an unlawful cut through to Route 73. Nelson said the board will look into the intersection. The district frequently works with police in determining whether street changes need to be made.